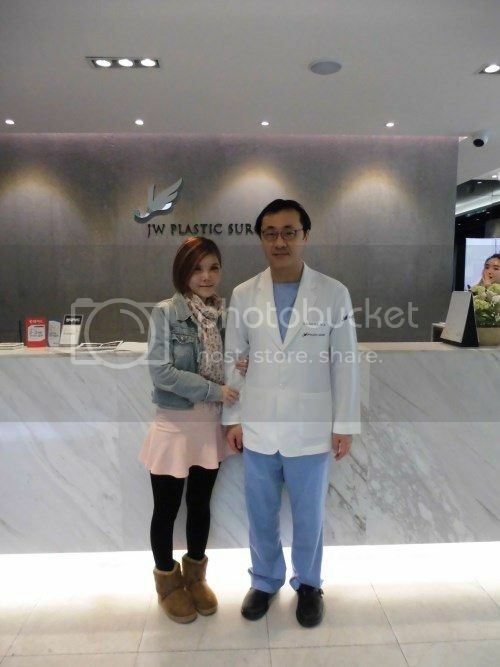 I'm here to share my experience on my recent cosmetic surgeries, which I did with JW Plastic Surgery Korea (JW Beauty). I'm in my 30s, a single mum of a 6 year old son. I wasn't born pretty, but I never give up hope. 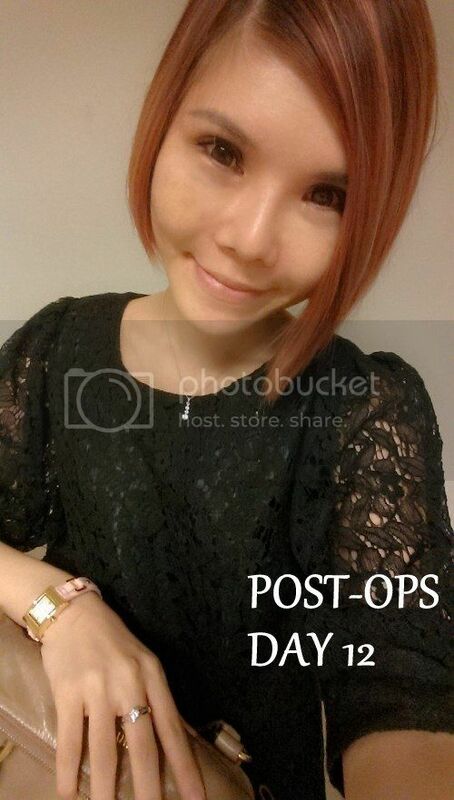 A plastic surgery blogger, who shares her own journey. And thanks for all these while, I have some of the readers who are willing to contribute and share their journey in my blog. Visit http://www.misslemonade.com . To read more on my readers contribution, and my journey. I've always hated my Zygoma and chin alot, as I feel it's makes my face looks very unsymmetrical. Whenever I lose weight, my face will look very sunken which make my Zygoma even more obvious. This is a picture which was taken last year from one of my post, which can clearly show my problem. 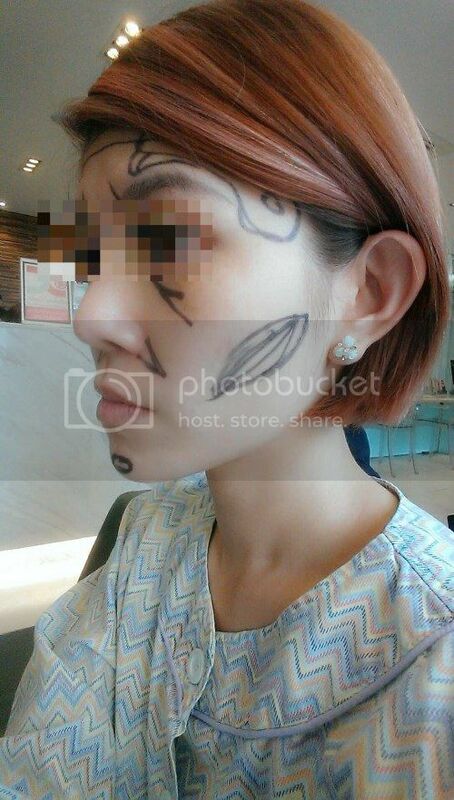 After much research and online consultations, I've decided to get mine done with JW Plastic Surgery Korea. On the Day of Consultation, I was brought to do some blood test and X-Ray. 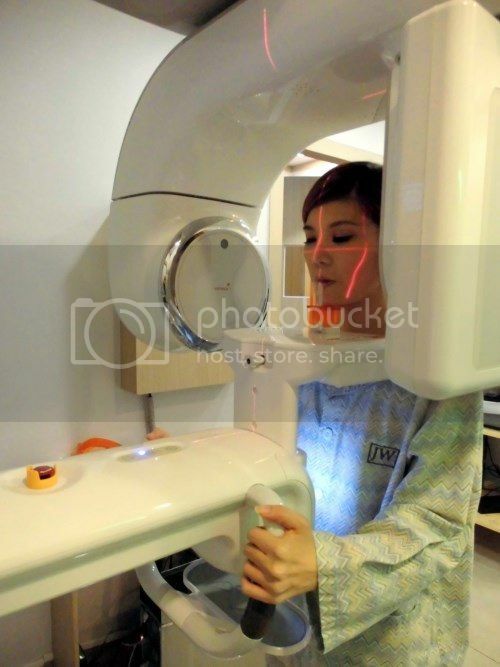 After all the photo taking, Dr Seul from JW Beauty look through all the X-ray and examine my facial bone. He told me, I don't need any Zygoma reduction because my facial bone is already very small. I was kind of shocked about it, because all along I've thought. My facial bone was my main issue making my face so unsymmetrical. 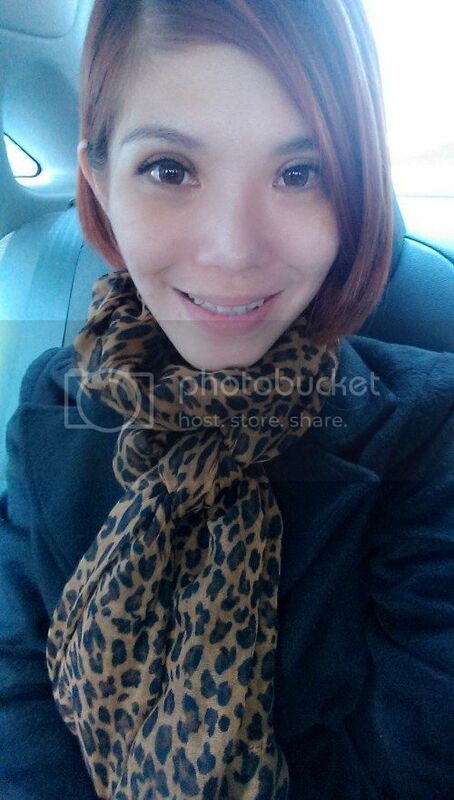 He told me what I need was only fat grafting, as my face is very skinny with very little fats. And that is why it's makes my Zygoma looks wide and protruding at the side. 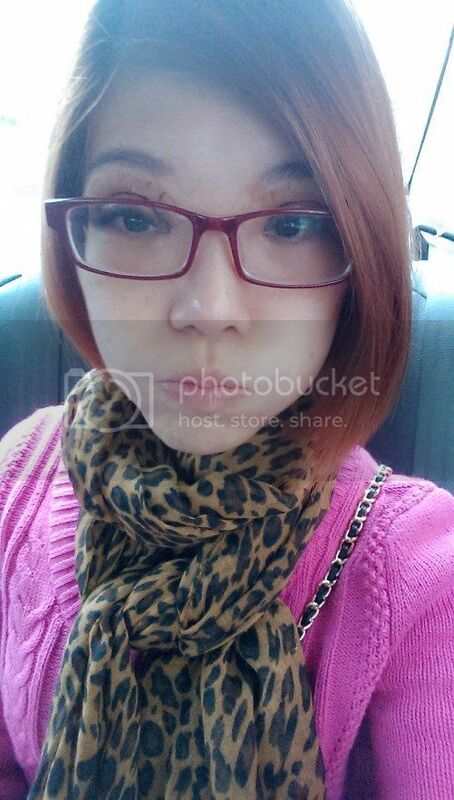 It will makes me looks older, if Zygoma reduction is done on my face as my skin will sag. He was very patient, showing me some of the patients pictures. Explaining to me which type of facial bone needs Zygoma reduction. He also pointed out that I may need a revise eyes surgery and ptosis correction on my eyes. So he asked my consultant to refer me to another doctor who is specialized in eyes surgery (Dr Hong Lim Choi), and have a consultation with him first before we proceed to fat graft. Despite me having revision done previously in Hatyai, my eyelids still looks very puffy and heavy. The cut was very deep, and the crease are too high too. I always had to use heavy eye make up, to make it look less visible. Here is a picture of my close up eyes, after 2 eyelids surgery done previously. After the last revision which I've done, I always thought that's the best my eyes can look. Basically I felt hopeless, even how many revisions I am going to do for my eyes. Dr Choi was examined on my eyes, and pointed out the issues. 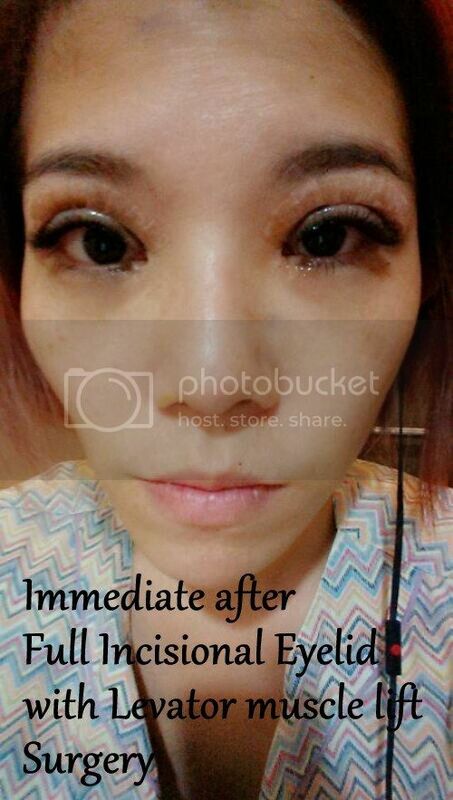 And he also say my eyelid muscles has weaken, and it need to be lifted up. He suggested doing a revision using Full Incisional Double eyelid, with levator muscles lift on me. Me without any make up on, which you can see clearly my eyelid looks very puffy. Basically, I was sleeping till Dr Choi suddenly asked me to sit up. He was making sure that both eyes are balanced. During that moment I was awake, just that I don't feel any pain when surgery still on. I start to observe and I see how professional they are and serious when they are doing a surgery. Every single steps Dr Choi decide to move, not only he uses his own professionalism view. He also discuss not only among himself. So I was asked so lye and sit up a few times, until he get the best result he could do for me. First thing, I do was to look into the mirror. Eventhough, it was swelling bad at that moment. But I could really see the crease of the eyelid have lower, and my eyes seems to look nicer even it's swelling. Below are picture of post ops day 1 of my eyes. 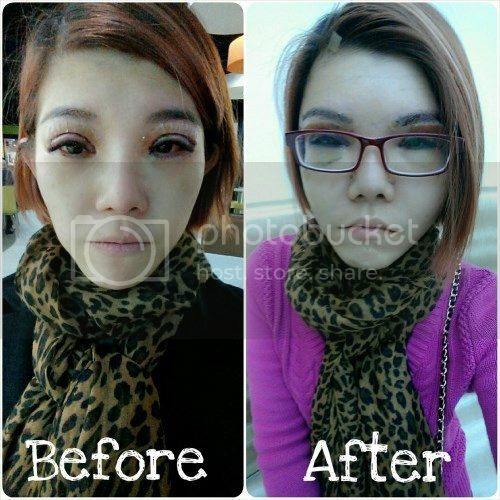 This is the second day of my surgery, I'm so pleased with my eyes surgery done with Dr Hong Lim Choi. Even it's just post-ops Day 1, it already looks so natural and pretty. My face are lacking of lots of fats, or I can say hardly to see fats on my face. From the side view, basically my whole face is flat especially my forehead. The only 3D on my face, is my nose. It's looks really weird. So here I go for my fat graft. Below is a picture of my before and after eyes and fat graft surgery. To read my journey in detail, pls visit my blog at http://www.misslemonade.com . There was an article in the Daily Mail about girls having trouble returning to China post Korean cosmetic procedures. Some of these girls looked so different that they no longer matched their passport photos and were denied access home. Some hospitals now issue certificates in an effort to get around this. 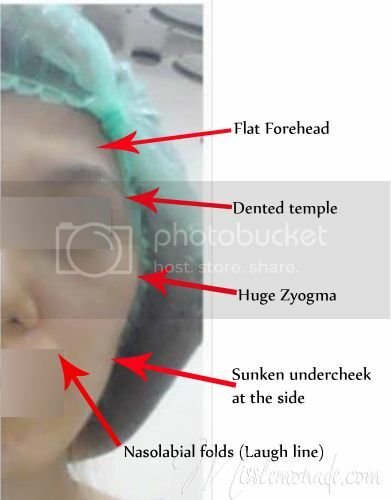 I would like to know if it's safe to do cosmetic surgeries as there are quite a number of cases whereby it gone wrong during the surgery, also what's the cost difference between doing it in sg and korea? I don't see any difference? Wah you really so brave. May I know how much you do? How many days its take to recover ? Mind to share how much does JW quote you for your revision of nose job that you are planning to do during october? I used the emails found on the webby.